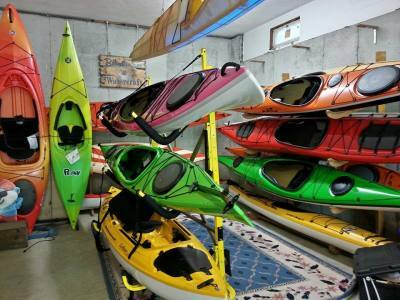 Our knowledgeable staff and free, on-site demo program will help you choose your best option from our wide selection of new and used kayaks and canoes. 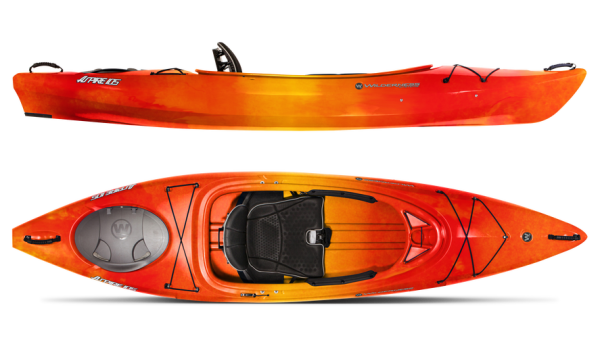 Enjoy our best prices on new 2018 kayaks and canoes! Visit our shop to check our our spring inventory. 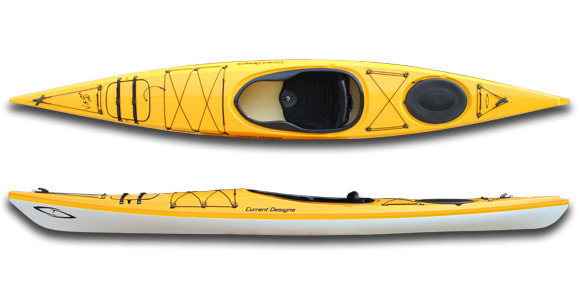 Free on-water demos of new and used kayaks every weekend! Please call ahead to schedule your demo. 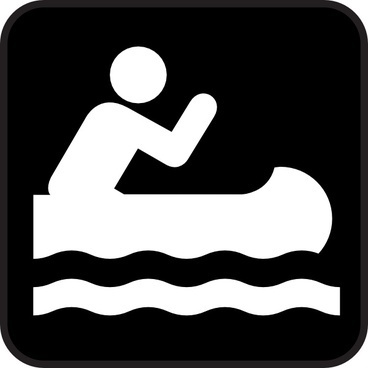 Packed full of creature comforts to make for a relaxing trip on ponds, lakes, lazy rivers and protected waters. Get closer to the action with a versatile fishing platform. 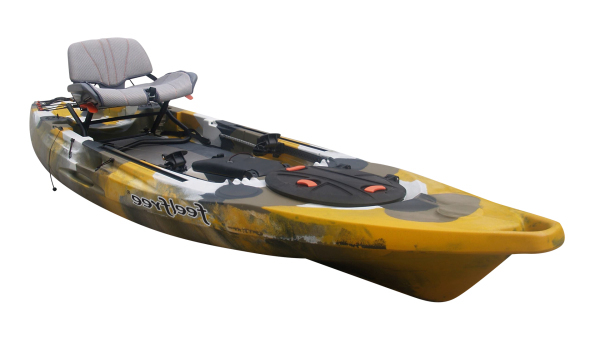 The "best of both worlds" provides comfort and performance features suitable for day trips on protected waters. 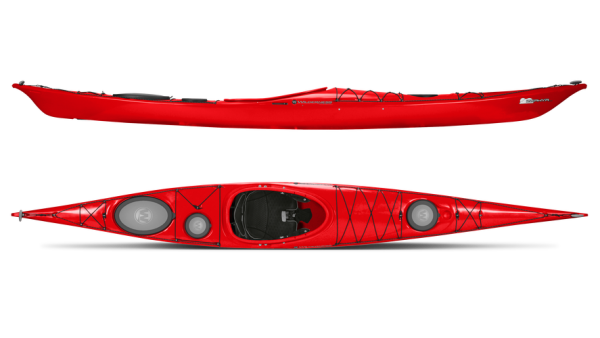 Made for the ocean and designed with performance features to take your paddling adventures to the next level. Take a trip back in time in these classic, time-tested watercraft. 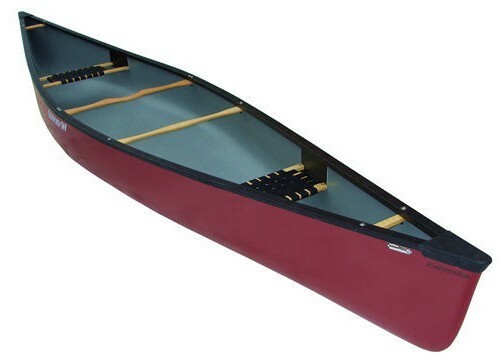 Choose from a wide selection of used and discounted kayaks, canoes and rowboats.